Earlier in the week, we tackled the great cake versus cupcakes debate. My favorite reply was from The Giving Bride who, when replying to if the cupcake trend is over, said: I think they're not as trendy, but they'll always be tasty! Good point. Cupcakes are still cake and frosting and, oftentimes, filling. It has all the tasty parts of the cake in a portion-controlled size. 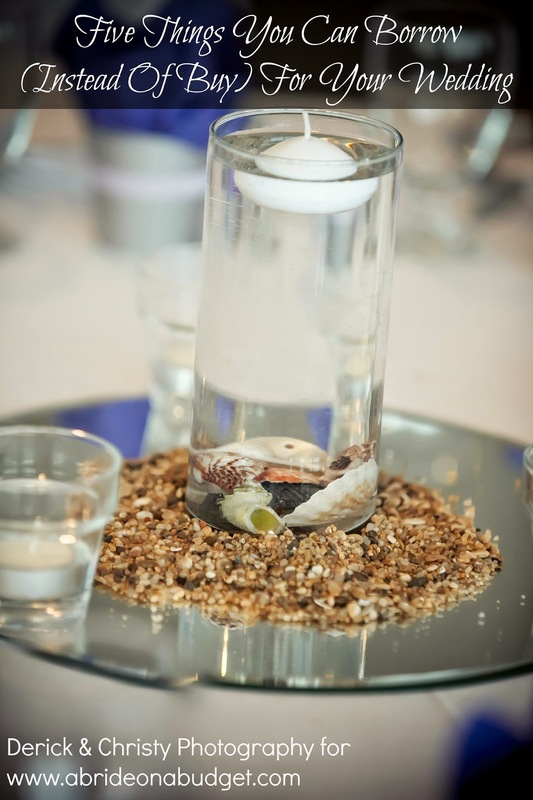 But now my sweet tooth wants to know what you think about the new wedding trend: naked cakes. 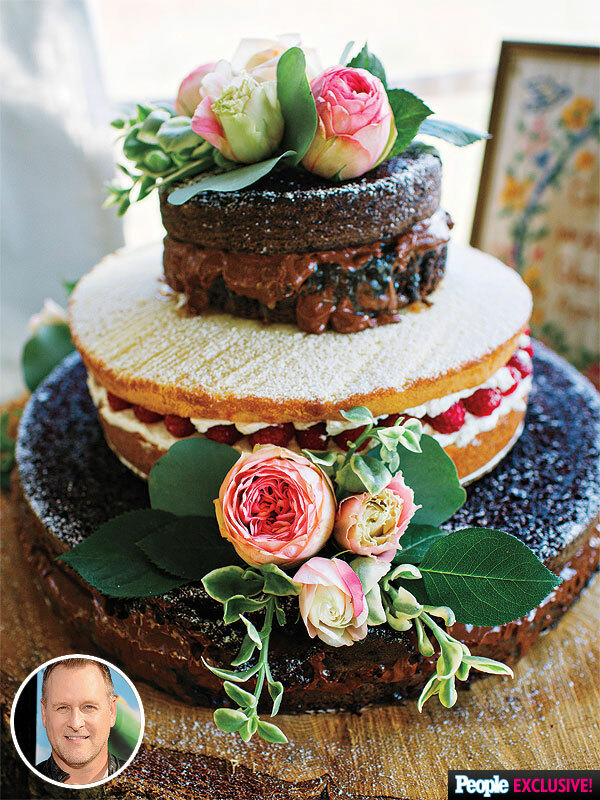 Full House star Dave Coulier married Melissa Bring earlier this month and the couple had a naked cake. Naked cakes, if you've never heard of them, are, quite simply, cakes without frosting/icing/fondant. It's just the cake and filling, all on display. The cakes often have a dusting of powdered sugar on them, but that's it. When we were cake shopping, I was having a heck of a time finding what I wanted. The buttercream down here is so much sweeter than what I'm used to. I would try a cake and have that overly sweet taste in my mouth all day. You know, the one that immediately dries the roof of your mouth? And for me, cake was top priority, so there was no way I was having a cake that forced my guests to have a dry mouth all night. After much searching and cake tasting, I found a cake that had a very subdued buttercream. It was amazing and exactly what I was searching for. We had two cake flavors, two cake fillings, and the entire cake was covered in white buttercream (you can check out our wedding cake, if you want). It took a heck of a time finding that buttercream, but there was no way I was jumping on the naked cake bandwagon. That cake is gorgeous (and can't be found outside of Pinterest -- seriously, I tried. Google Images couldn't even catfish that bad boy and every Pinterest link I followed turned up a dead page). It's pretty. Very pretty. And probably takes more skill than a cake that's covered in frosting because each layer must be perfect. You can't cover up any construction errors with fondant or frosting. But it also looks unfinished. It looks like there is something missing. And that something, obviously, is buttercream. I'm very opinionated about cakes, so this just is not for me. But it's for Dave Coulier's wife (if it wasn't, he could have told her to: Cut. It. Out.). And it's for enough people that it's become the latest trend in cakes. 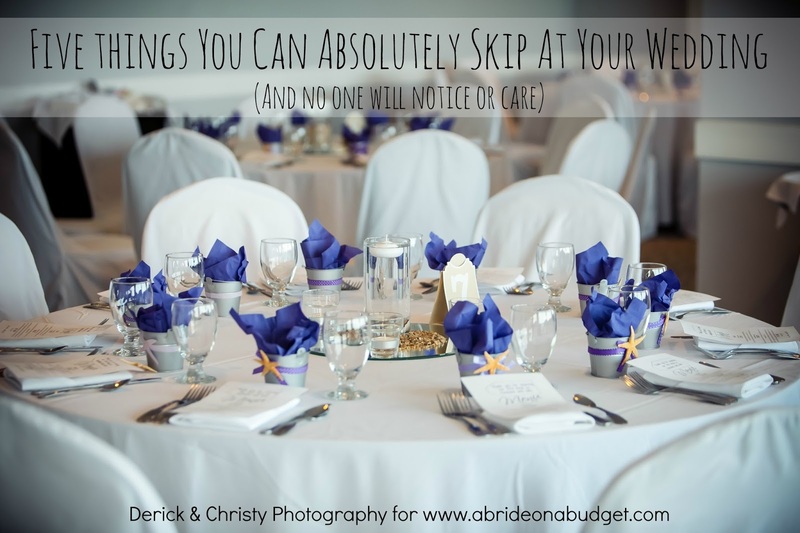 BRIDAL BABBLE: What about you? 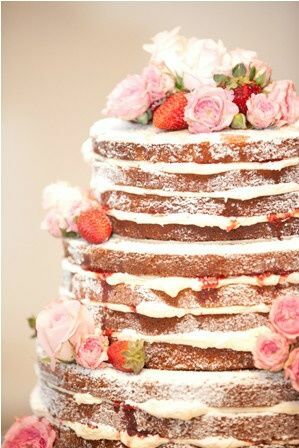 Do you like the naked cake trend? I can't decide if I like them or not either! 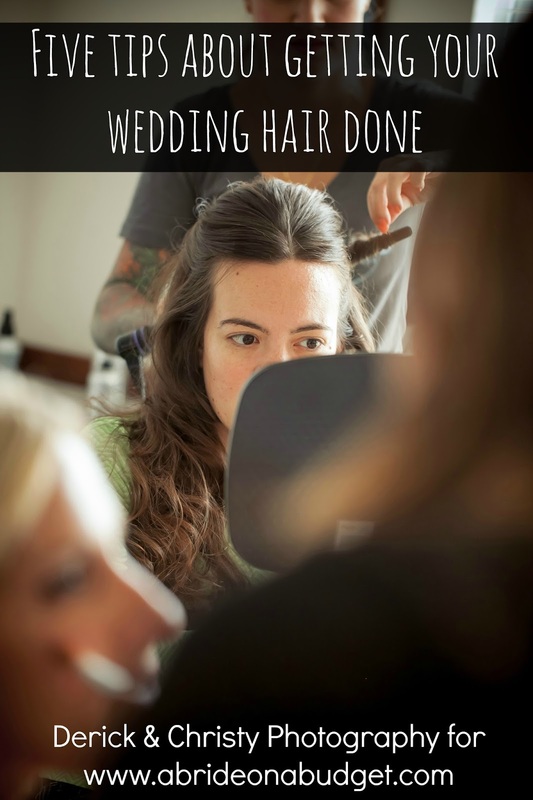 I am not a fan.It just looks undone for a wedding. But to each his own. No I am not a fan of it but it is up to to personal preference. It looks unfinished to me. I'm making a naked cake for our wedding! <3 them!